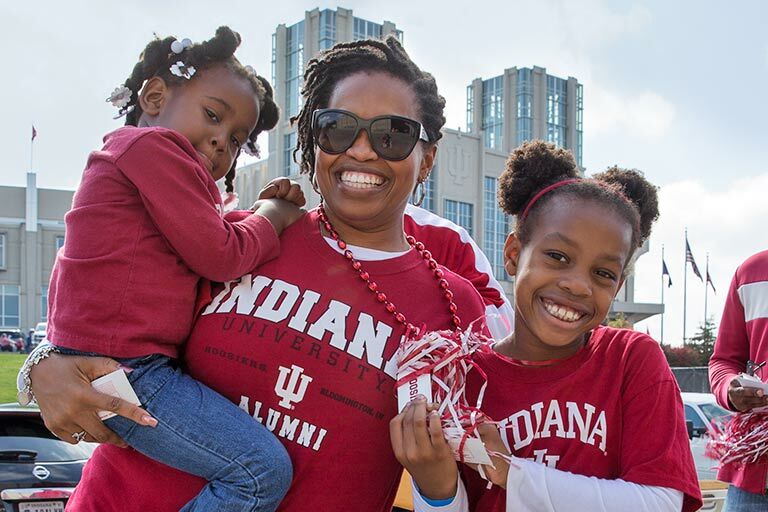 As IU alumni, we're part of a 690,000+ member strong network. Think about that. That’s a pretty powerful number. We can succeed in the workplace. 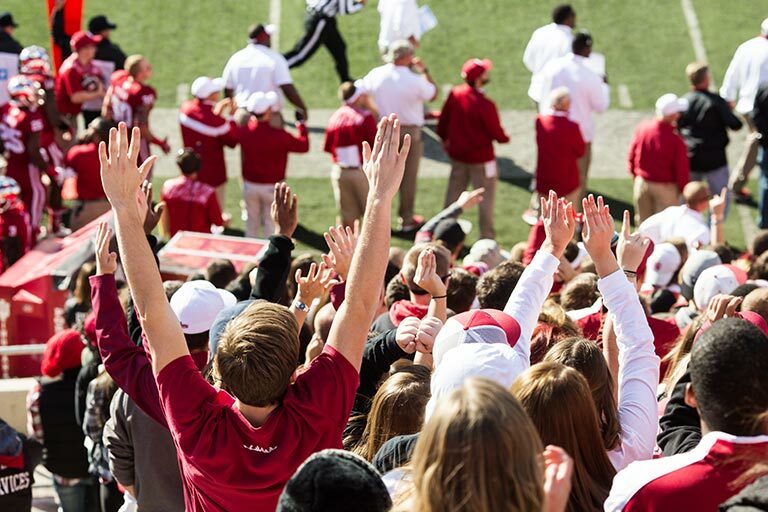 Ensure everyone knows that IU fans have the most spirit. And work to make the world a better place. Each semester, IU’s Lifelong Learning program offers courses taught by world-class faculty and other experts in the Bloomington area. No matter the subject—music, current events, test preparation, jewelry making, and more—the course catalog is filled with opportunities for lifelong learners to explore and discover. At Mini University, you’ll attend classes taught by IU’s most provocative and interesting faculty—without the worry of homework and tests! 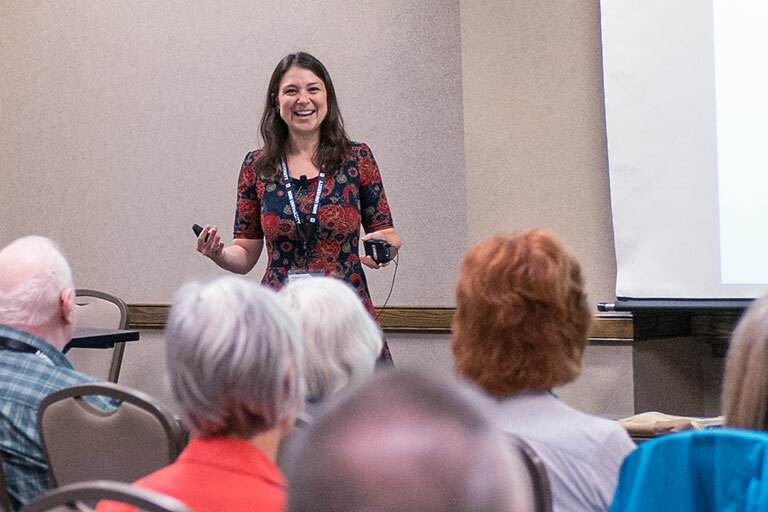 And with a full schedule of extracurricular activities like dinners, exclusive tours, film screenings, and social gatherings around Bloomington, there’s something to pique the interest of every lifelong learner. 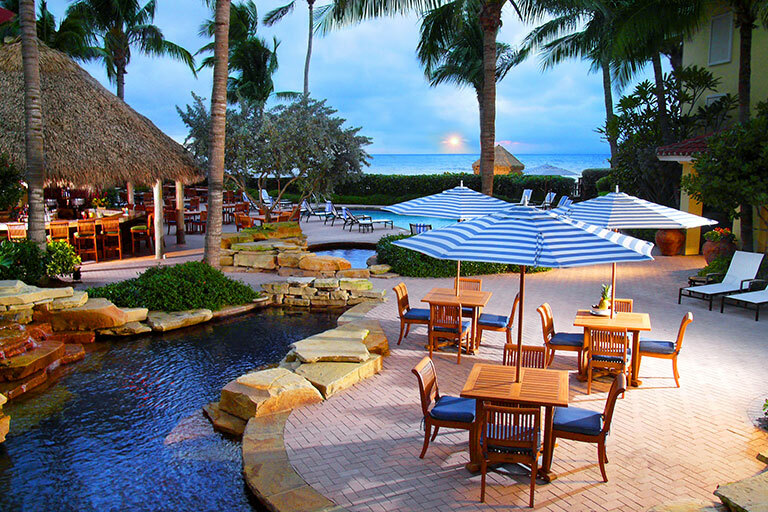 Winter College is an engaging educational weekend with IU faculty members, alumni, and friends in warm, beautiful Naples, Fla. 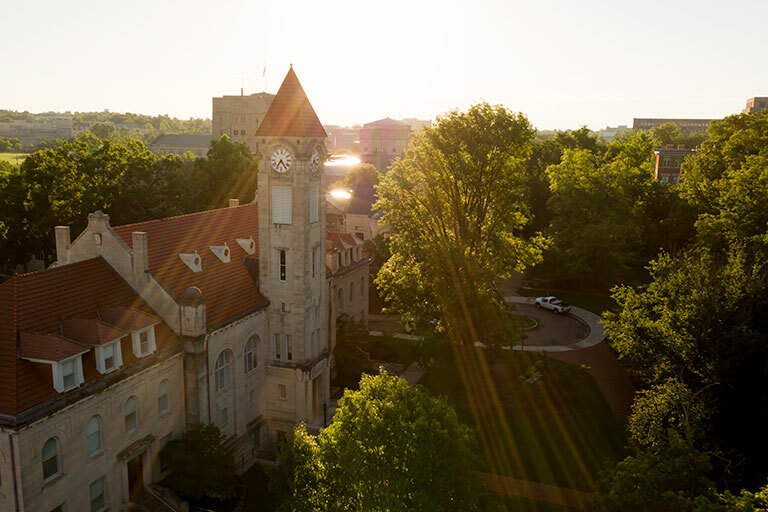 Spend the weekend celebrating the spirit of IU while listening to a stellar lineup of speakers share their insights about current social, political, cultural, and IU-related topics. Chances are, no matter what the trip of your dreams is, we’re going there. 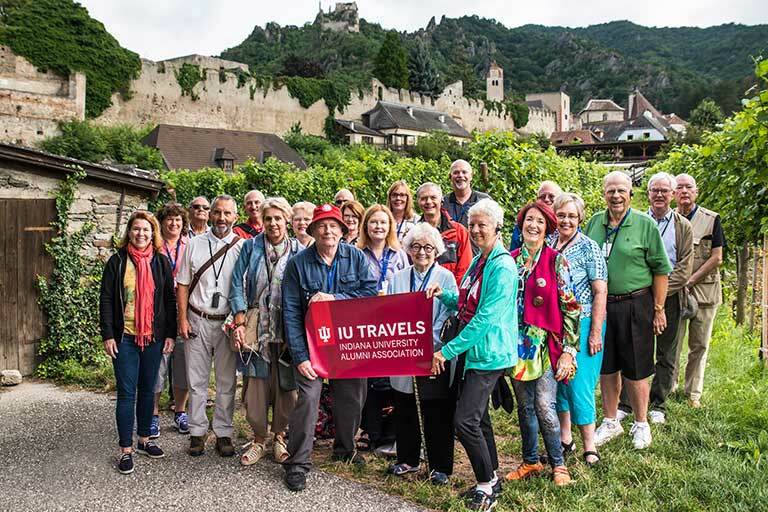 IU Travels takes alumni on exotic trips all around the globe. Together, we explore new places, reminisce about old favorites, and enjoy the company of our fellow alumni. 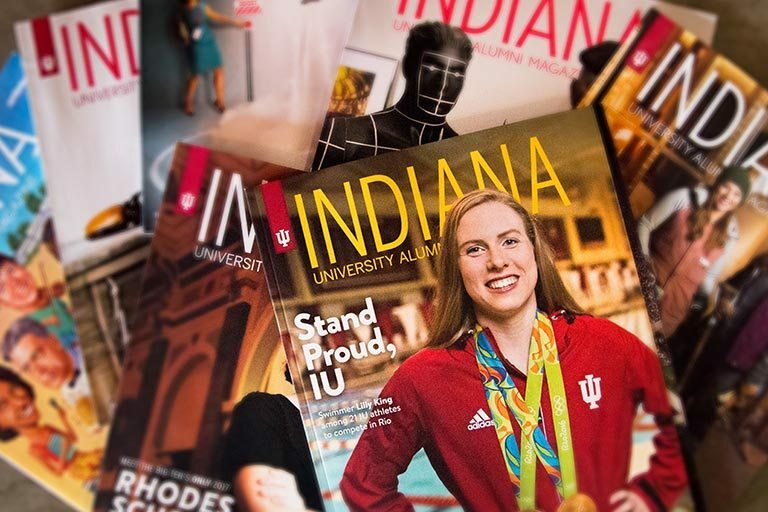 When the Indiana University Alumni Magazine lands in your mailbox, you’ll want to read it from cover to cover. Published quarterly, it keeps you informed about the latest IU news and events, and includes features and profiles exclusive to the magazine. Your phone. Your car. Yourself. You can decorate everything and everyone around you in your favorite colors—cream and crimson. 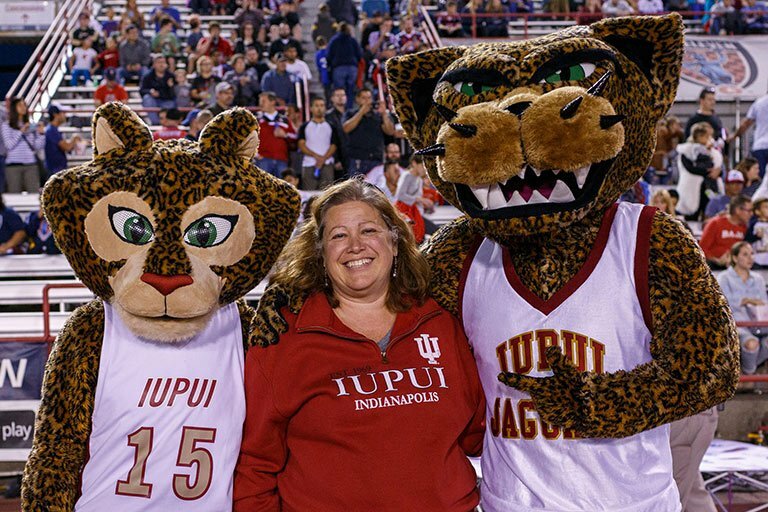 Whatever your style, we have the perfect way for you to show off your IU spirit wherever you go. One word about our corporate partners? Awesome. 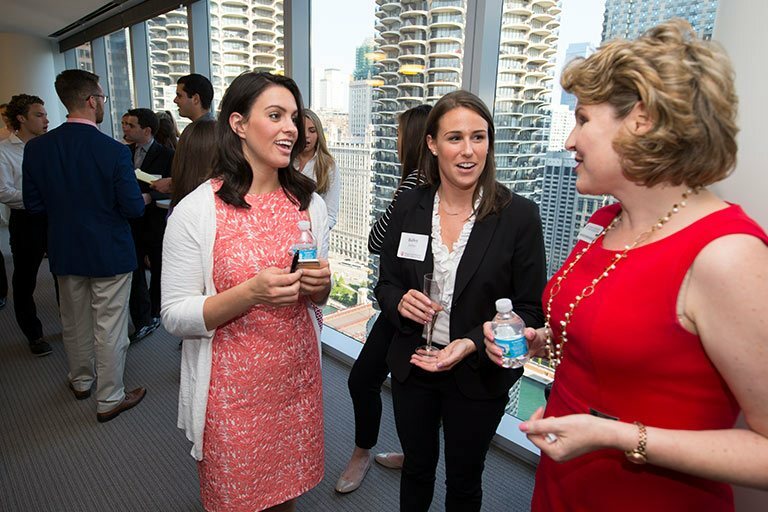 The IU Alumni Association is proud to partner with these organizations that support our mission of connecting us to one another and to our beloved alma mater. 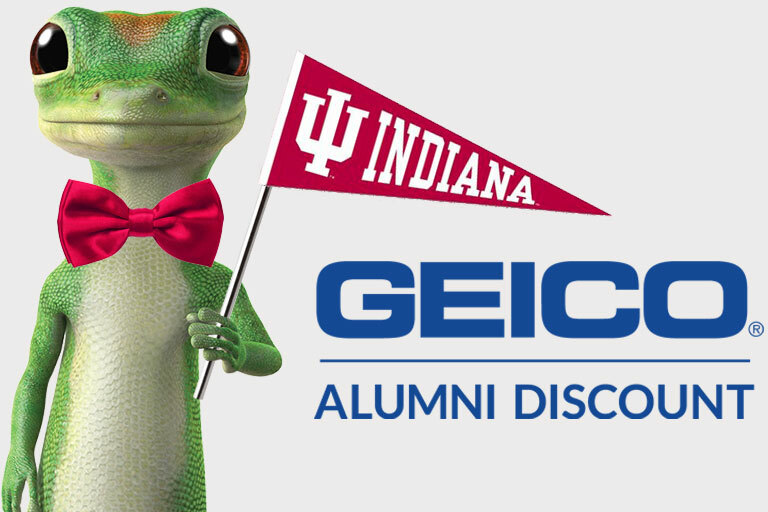 Join more than 15 million policyholders, including many of your fellow alumni, and you could receive a special discount on GEICO auto insurance. You’ll get 24-hour service, fast claims, and more. Make giving back to IU part of your daily routine. 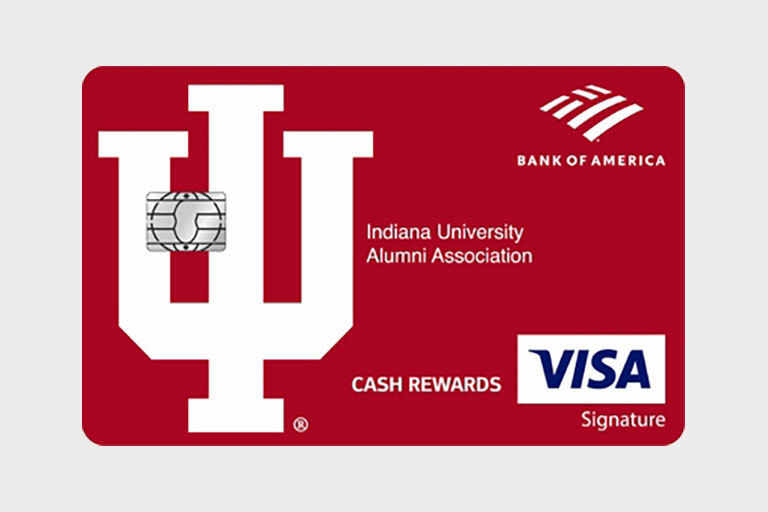 With an IU credit card, you’ll help support IU—and earn cash back for yourself—every time you make a purchase. 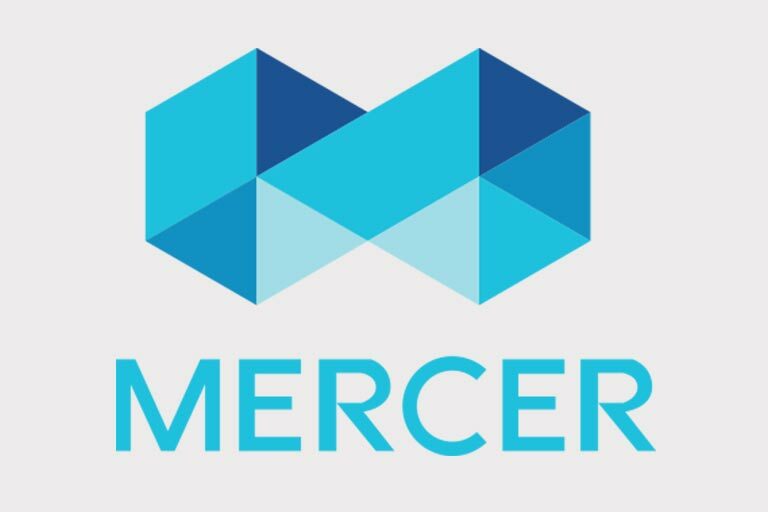 Take advantage of exclusive alumni-only offers for life, health, disability, long term care, and pet insurance through Mercer Consumer, a service of Mercer Health & Benefits Administration LLC.